Pulau Abang, we can call it Abang Island in English, is one of islands in near from Batam island, Riau Island province. Pulau Abang is a part of Batam area. If want to go to this island, we will take more than one hour from Batam Center, as main area in Batam. We will though some famous bridges in Batam. We can call them Balerang Bridge. One of them is the popular bridge, with unique and iconic design. After more than one hour, we arrived at a dock. It is traditional and very simple dock. But there are some boats passers-by and docked on the little quay. We open trip team were ready to go to Abang Island and wanted to snorkeling on its sea. 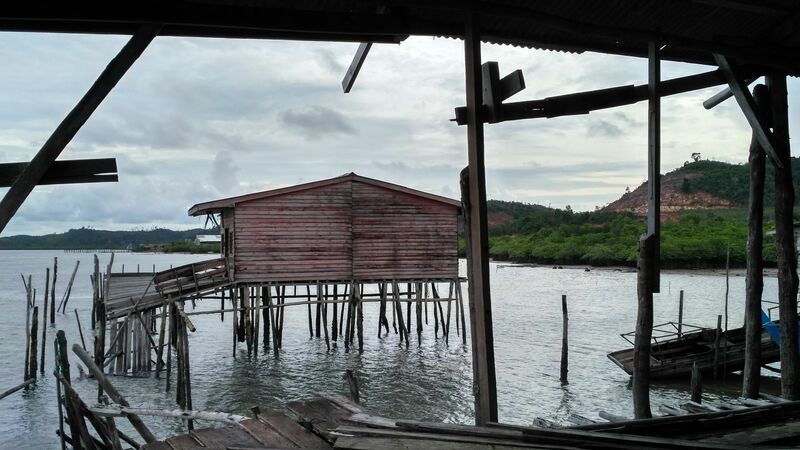 After 5-10 minutes on our boat, we arrived at a house on the sea water. We went down from the boat and went up the house’s stairs. In that house, we put our bag, worn our snorkeling clothes, and listened some instruction about our trip and about sea biota and how to keep it. After that we continued our trip by the boat to Abang Island. More than 30 minutes, we stop at an island. The crew said that the name of this island is Pulau Rano, Rano Island. How about Abang Island? We ask the crew. One of them said that we had seen the Abang Island when we were on the boat. Abang island near from Rano island, there are some people live there and there are many houses on the island. 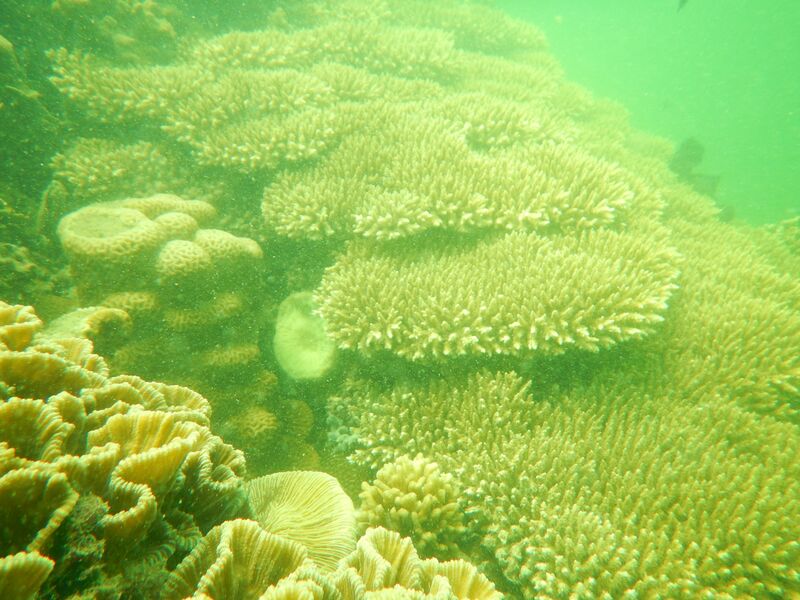 We just snorkel on sea of Abang island. Not to visit the island. 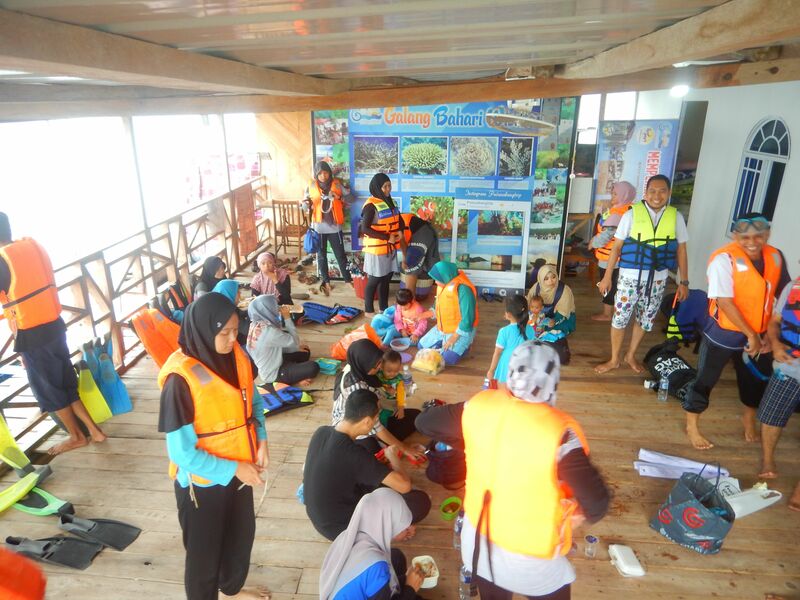 On Rano island, we learned how to snorkeling safety and how to use snorkeling tools. The crew instructed us how to snorkeling and called us to go to sea of Abang island. We continued by boat to reach the snorkeling spot. Arriving on the spot, we went into the sea. Almost people on the boat went into the sea. After a few minutes into the sea, some people and I washed away because the water flows were quite profusely. The crew help them soon. So we went up to the boat and just saw them. But I know, we can see beautiful sea biota in this sea. 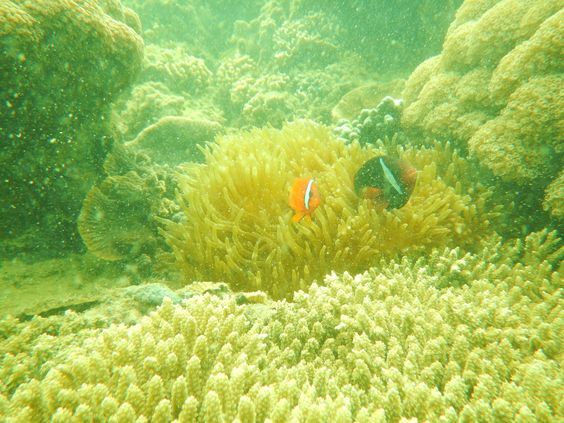 We can see nemo, some type of fish, crabs, sea urchins, and nice coral reefs. It so beautiful and hope it always maintained and natural.